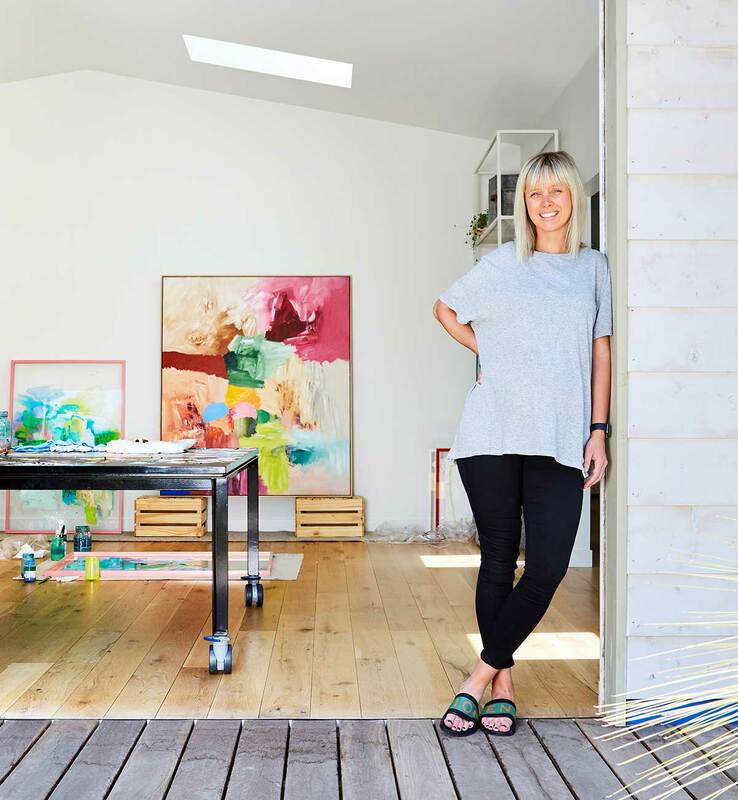 Kristen Daniels is an abstract artist living in Geelong. Her expressive style is defined by bold brush strokes which exude colour & vigour. Her recent works on perspex explore an unseen paragon. Where what lies beneath the layers of a painting can be seen through a clean, transparent surface. She paints on the influences of German Visual artist Gerhard Richter. In particular his series 'Works Behind Glass'. Kristen grew up in Baradine, NSW. In 2008 she completed tertiary studies in Visual Arts at Newcastle University. Subscribe to Kristen Daniels "wish list" to be the first to know when we receive more of her artworks!